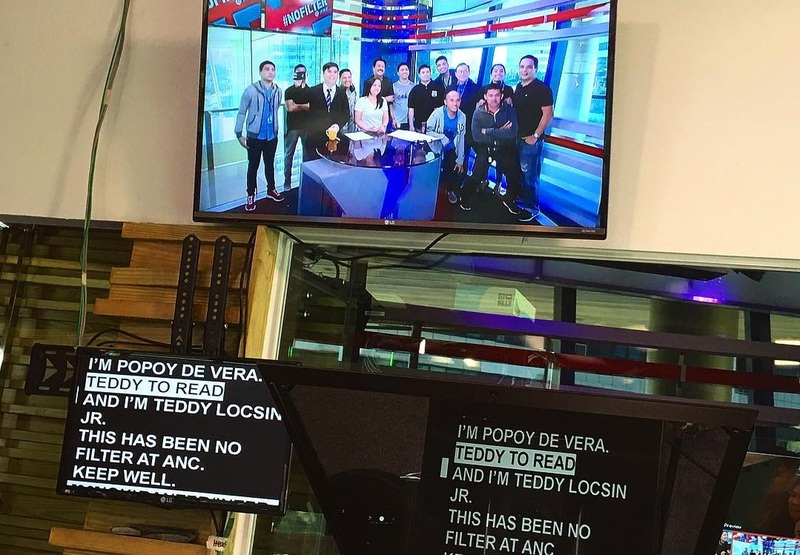 ABS-CBN News Channel's weekly political opinion program #NoFilter, which is hosted by Teddy Boy Locsin, Jr. and Prof. Prospero "Popoy" De Vera, will wrap up its 37-week run tonight at 6:00. The program, which was originally scheduled for a limited run, will end just as ANC is about to launch a series of new programs in the coming weeks. Sources tell Media Newser Philippines that the move has nothing to do with the appointment of both Locsin and De Vera in key positions in the current administration — the former as the Philippine ambassador to the U.N., while the latter as commissioner for CHED — and that it has been planned since the inauguration of President Rodrigo Duterte in June. #NoFilter has been one of the top destinations of newsmakers and politicians. Since its launch, the program has invited the likes of PNP chief Ronald "Bato" Dela Rosa, Presidential Communications Operations Office secretary Martin Andanar, and National Democratic Front of the Philippines chief negotiator Luis Jalandoni — in his first television interview since returning to the country. The program is the brainchild of ANC head Nadia Trinidad and is executive produced by veteran journalist Jove Francisco. Reporter Christian Esguerra serves as the program's head writer.